If you are using a Kadence premium theme or you have purchased Kadence Membership, you will see Kadence Blocks in your account page. 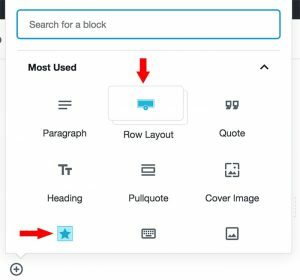 If you are not using a premium Kadence theme, you can download the free version of Kadence Blocks from WordPress. Once downloaded, navigate to Plugins >> Add New from your WP Admin Panel. Click “Upload Plugin” then select the plugin download file and install kadence-blocks. After installed, activate the plugin. 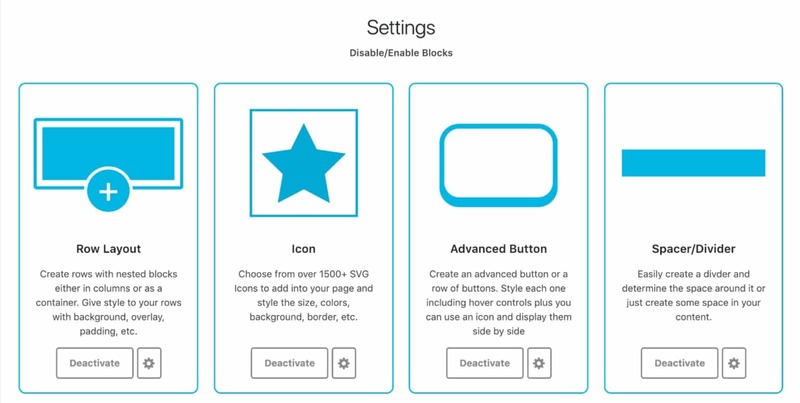 Next, in the Kadence Blocks settings, choose to activate or deactivate certain blocks. 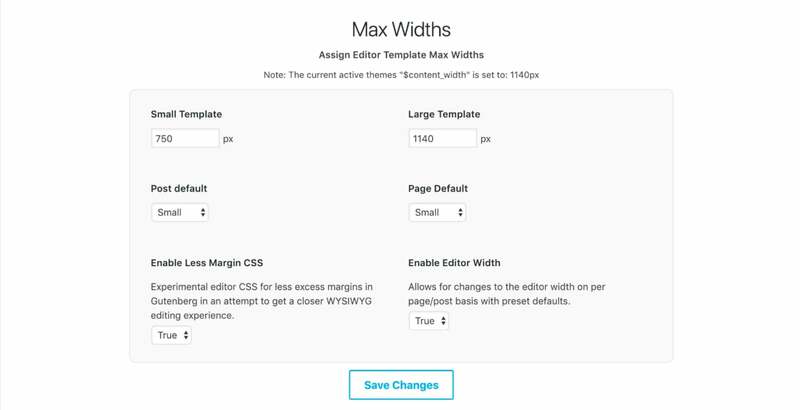 Then set the widths for your templates and enable Less Margin CSS if desired. *Note you can adjust these settings at any time by navigating to Settings > Kadence Blocks. You should now see your new Kadence Blocks implemented into the Blocks Editor (the Kadence blocks will be highlighted in blue). Kadence Blocks allows you to set global defaults for each block. Blocks you’ve already configured will not be effected by changes to their default settings. Default settings are not available for all blocks.